Palestinian terrorists kidnap the president's daughter and demand that their comrades be set free by the Israeli government. The one man who can stop these maniacs? 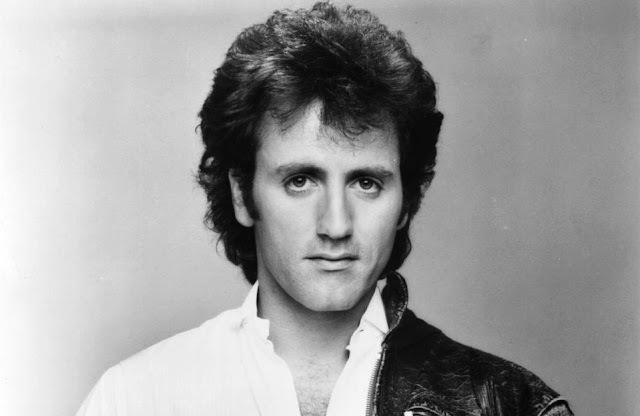 You guessed it: Frank Stallone! 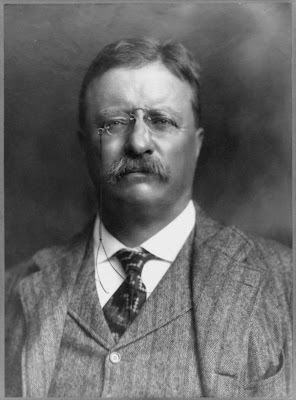 Also in the episode we ponder whether Teddy Roosevelt had a mustache, which he most certainly did. Meaning that the only presidents (or possible presidents) who could have a swarthy mustaches are a) Teddy Roosevelt, or b) Burt Reynolds (MAYBE).